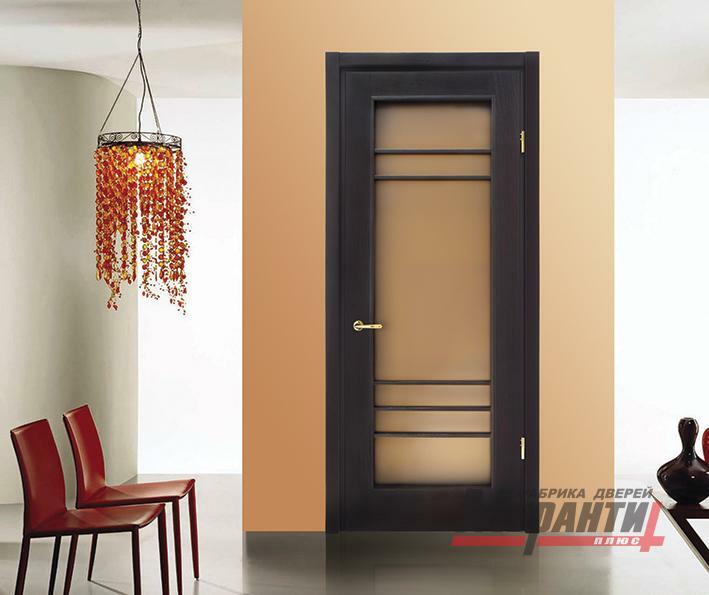 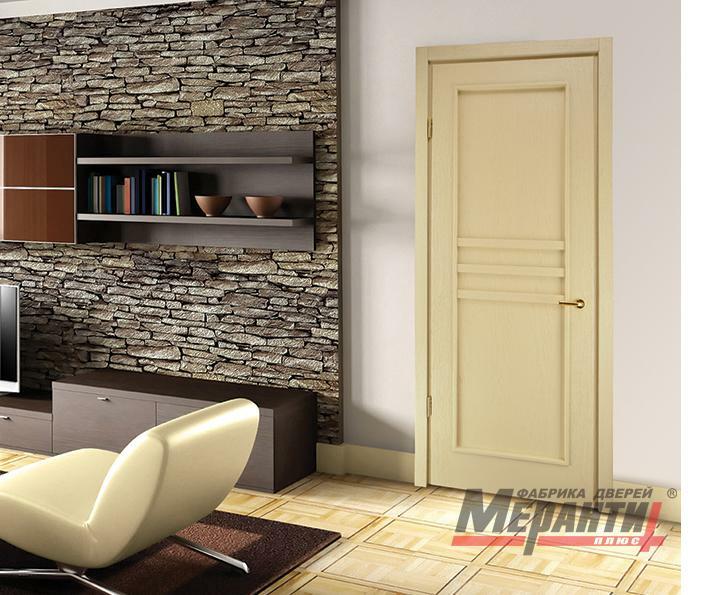 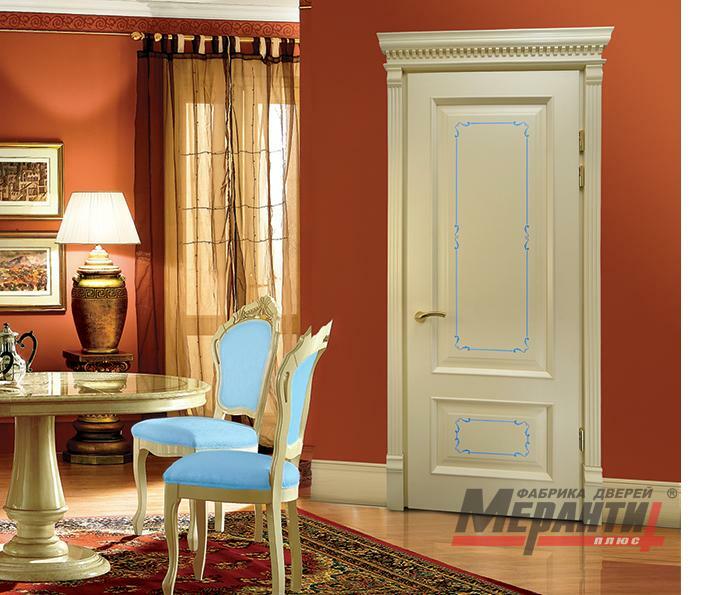 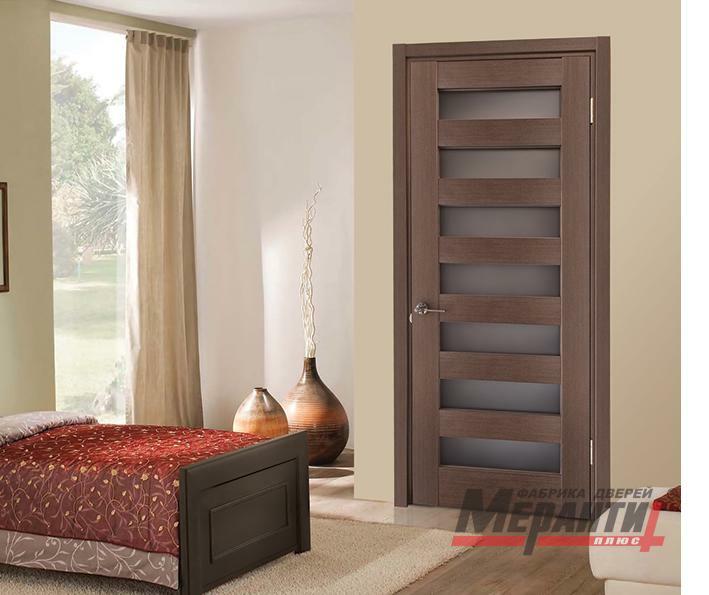 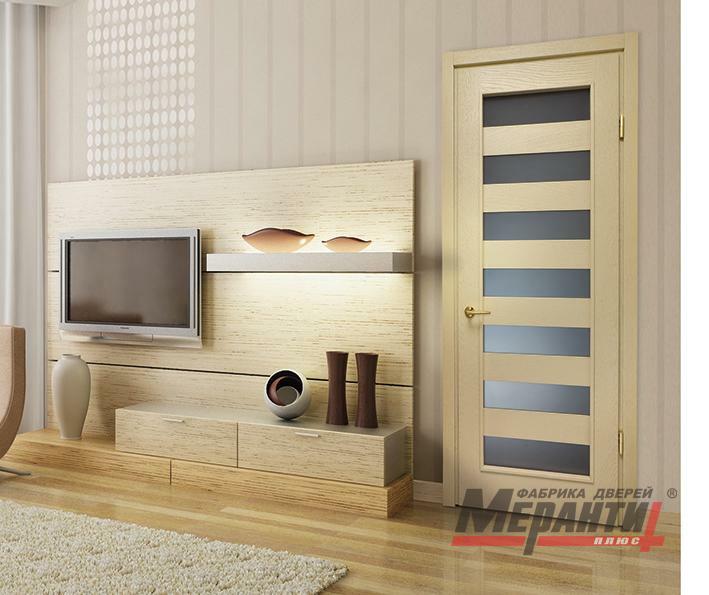 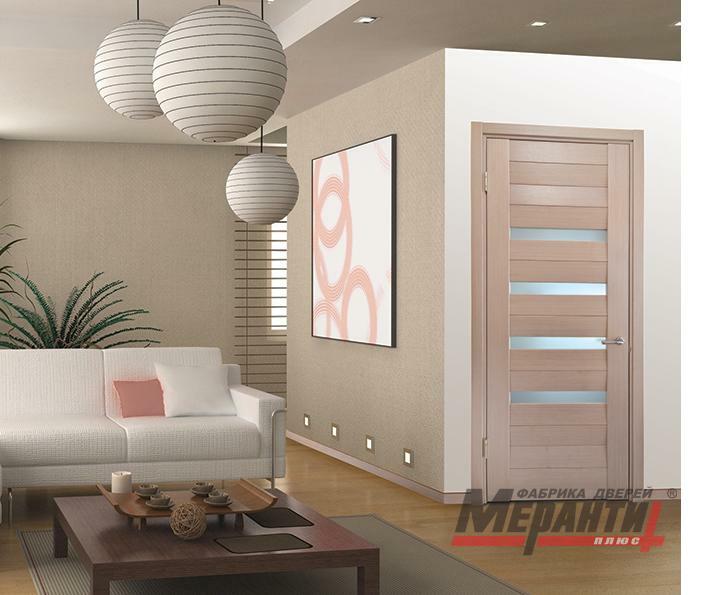 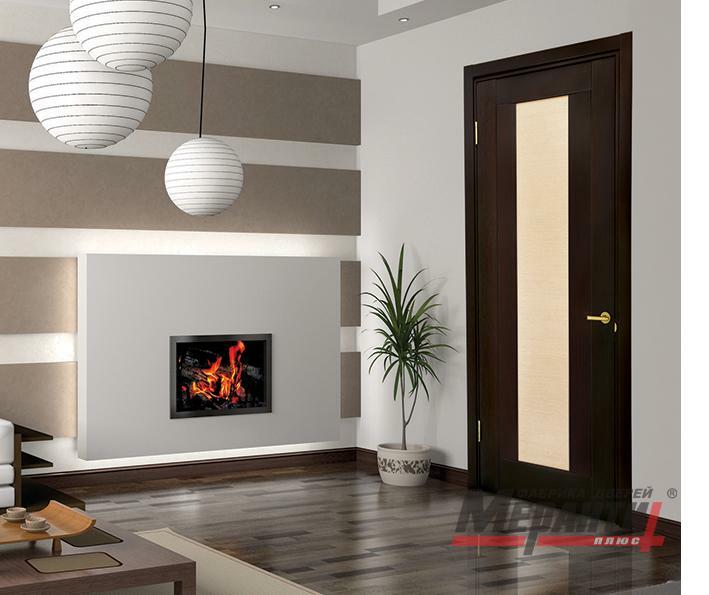 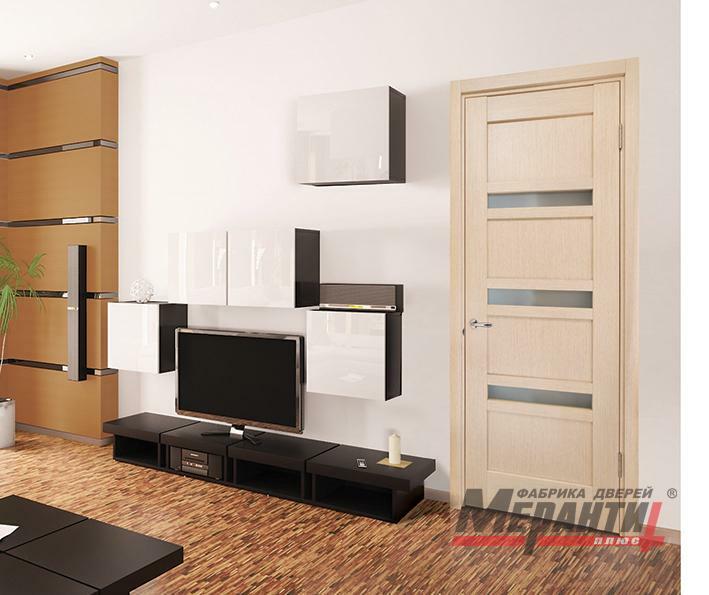 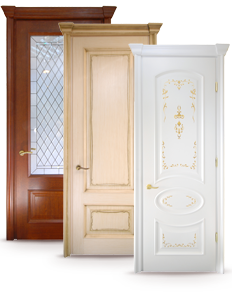 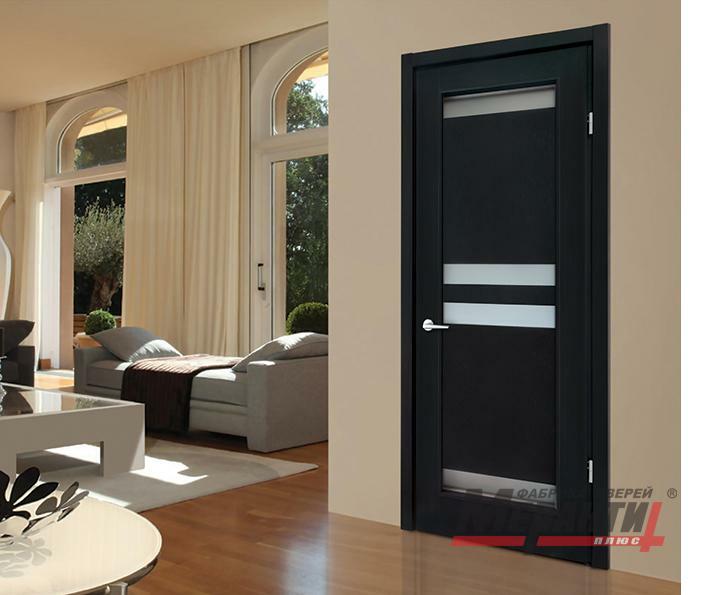 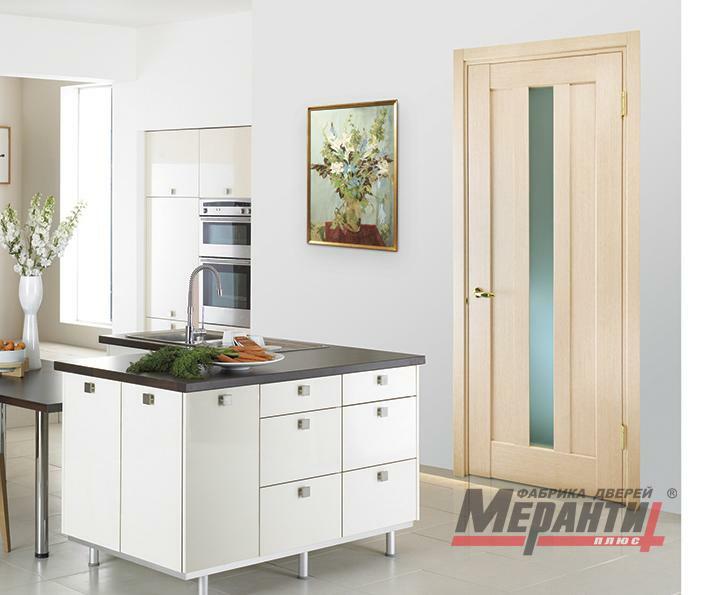 Each detail, even insignificant one, elaborated and manufactured at a door factory “Meranti-plus” is subject to the single objective - to make contribution into creation of the harmonious, comfortable and happy home of our customers. 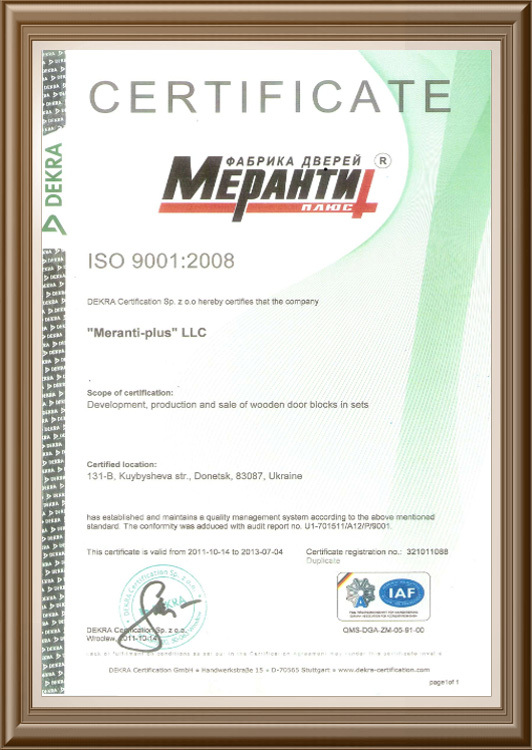 This is a key idea of the company, our uncompromising mission. 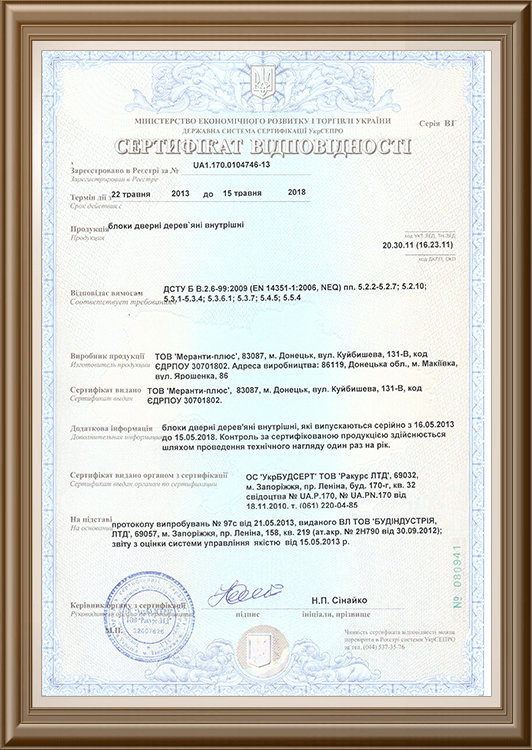 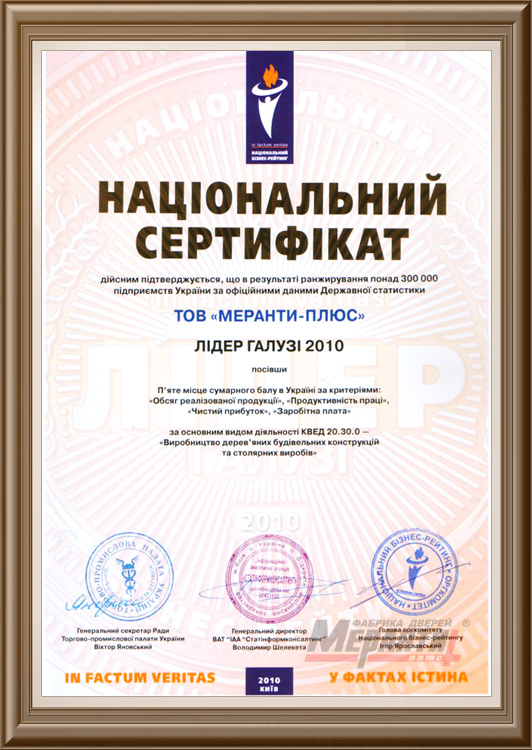 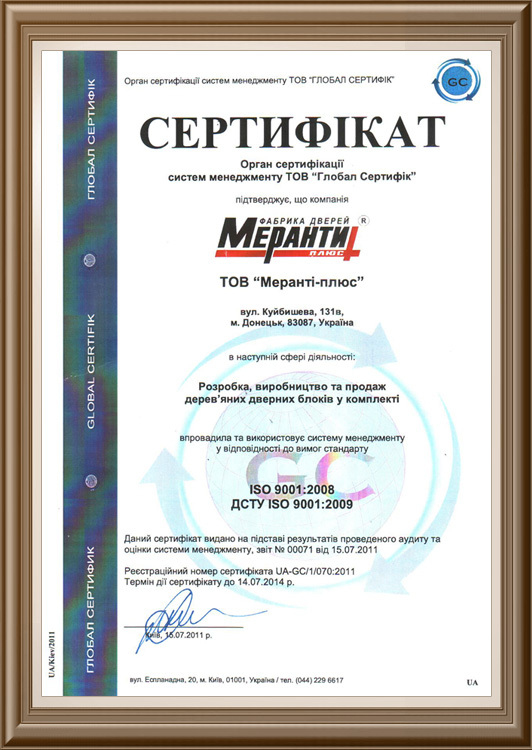 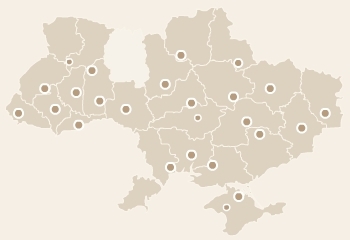 And we genuinely glad that our striving has already found its reflection in thousand of homes throughout Ukraine.